Who doesn’t love a good movie? Almost nobody. And while we love to see the final product on the big screen, it’s easy to forget the hundreds of people and months of labor required to bring us two hours of entertainment. Ultimately, good movies sell us on the cinematic universe, the main protagonist and supporting characters, allowing us to fully immerse ourselves in the story. Although security vendors may not consider themselves entertainers in the traditional sense, there is a lot to be said about how these companies present products. In the same way that poor effects or wooden acting derail our moviegoing experience, a subpar sales pitch can ruin your chance of closing the deal, even if your product is truly the best one for the prospect or customer. 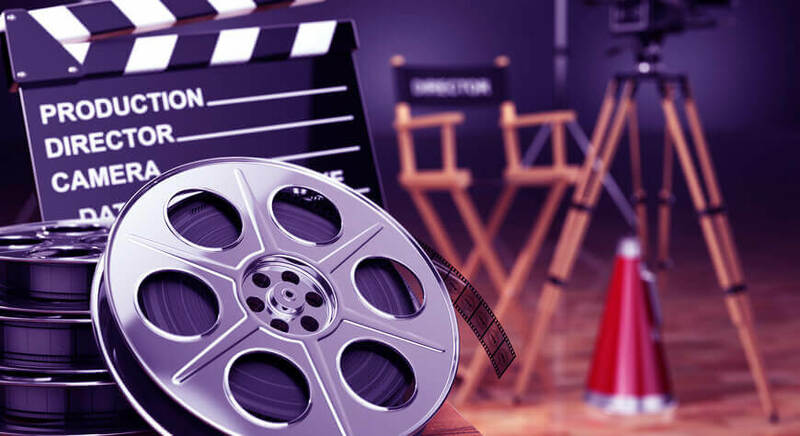 Here are a few filmmaking tips that your security sales teams can use to make sure they fully showcase what you have to offer. You may have noticed some films have long exposition scenes, where one character tells another what’s going on, which is used as a means to move the story along for the viewer. This isn’t particularly captivating for the viewer. Others, however, tell us the story through visual cues, allowing us to discover for ourselves, making for a more fulfilling experience. In a sales pitch there is no better approach than a demonstration of the actual product, along with a self-service proof of concept (POC). No matter how much you explain your product and the benefits it can give your customer, there is simply no substitute for letting them try it out themselves. And in security, that means creating real-world scenarios to test responses to various threats in real time — all without any risk to a production environment. Specialized POC solutions do not only allow prospects or customers to try out real scenarios, but also provides sales reps with visibility into true engagement levels and patterns of interactions, and identify and react to interaction points that were less than expected. Nothing takes you out of the world of a movie like seeing wires holding up a prop or poor CGI effects. When you’re delivering a POC it can be a challenge to get your product in place and ready for the customer to try. Installing it on the prospect’s machine behind their company firewall is an operational challenge that can lead to additional hiccups that can derail the POC. When a good movie is finished, you want to know what happens next. And while traditional sales demonstrations end when you walk out the door or at the end of the conference call, cloud-based solutions offer a significant advantage: you can leave the customer with their own POC environment. This individualized POC keeps you top of mind, even as they are evaluating other vendors. In addition, usage metrics give you valuable insights into how the prospect used the product, including what hot buttons or features really caught their attention. There’s no question that the enterprise today needs cybersecurity solutions more than ever, with the average organization taking a $3.8 million hit in 2018, a rise of 6.4 percent from 2017. Fortunately, companies plan to increase information security spending by 12 percent in 2019, creating a significant opportunity for security vendors. Offering a cloud-based, hands-on POC provides the ultimate trial experience, enabling cybersecurity vendors to serve their customers better, leading to improved sales and retention. Interested in learning how to create a POC that makes your prospects wanting more? Contact us today.